Event: Recital V.Gerello "For you, with all my heart ..."
Event: Bastien and Bastienne. V. Mozart. Opera in pictures. 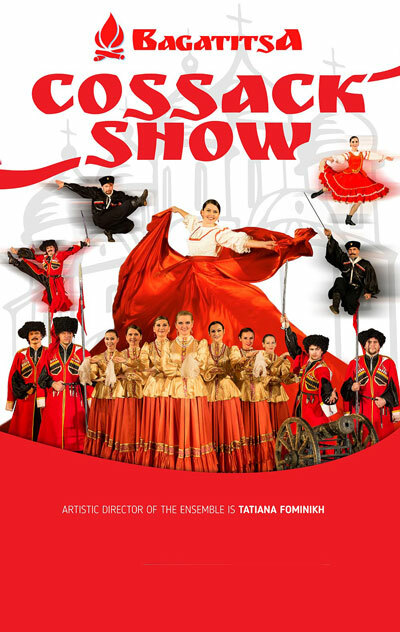 Event: Gala concert of opera and ballet: "Christmas carnival"
Event: Evening of one-act ballets: "Carousel", "Prodigal Son". 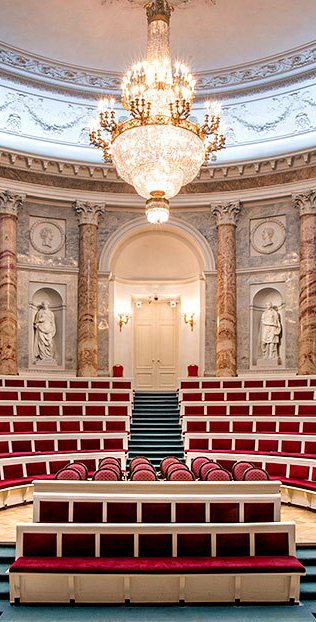 Event: Concert "Three Masters, Three Worlds: Mendelssohn, Brahms, Dvorak"
Event: Concert "In the last hour of December ..."
Event: Gala concert "Three centuries of Russian ballet"
Event: Ballet "Nutcracker" (PC V.Smolkina). Event: Ballet "The Nutcracker for Children" (PC V. Smolkin). Event: Petr Zakharov and Olympic Orchestra. Spring concert.